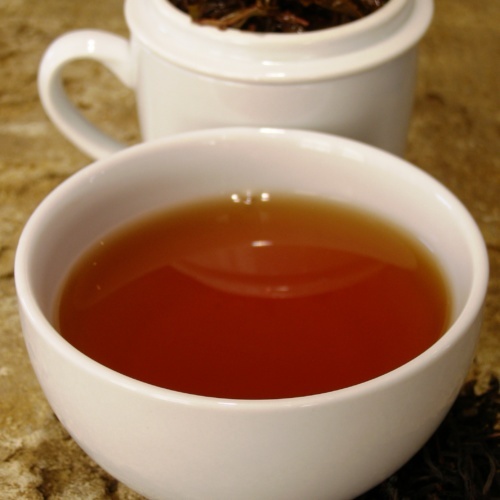 Our Detox herbal tea is a loose leaf blend of rooibos and herbs high in antioxidants. 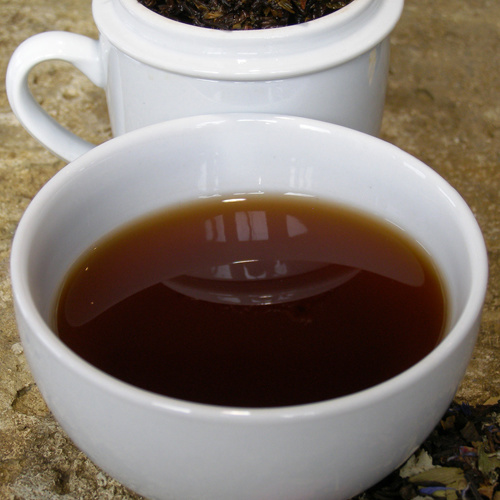 A great caffeine free tisane to help aid digestion and help improve general health. Ingredients: Nettle tops, rooibos, flowers of chamomile, mint leaves, ginger root, fennel, licorice root, sage and peppermint leaves. May contain traces of nuts. Herbs such as mint, ginger, fennel and licorice root are all known for helping to aid digestion. Rooibos and chamomile are known for having a calming effect and sage is known for having an anti-inflammatory, diuretic and antioxidant effect. Want to discover other herbal blends? 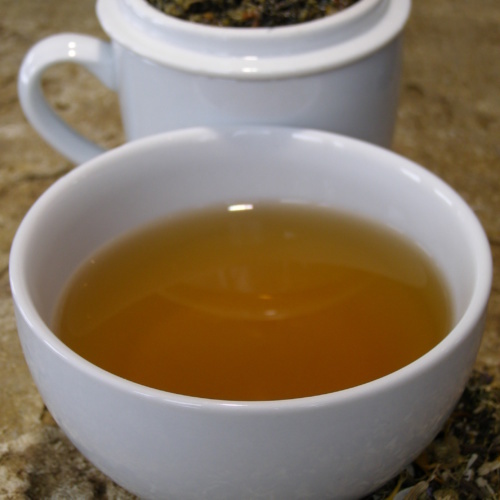 Try our herbal tea selection pack!